 play cafe Archives | What Should We Do Today? The Little Green House is my go to indoor play area. Probably because it’s the closest to me, but also because it’s the cheapest (to my knowledge – but PLEASE correct me if I’m wrong!). Children over 6 months are $5 a piece. 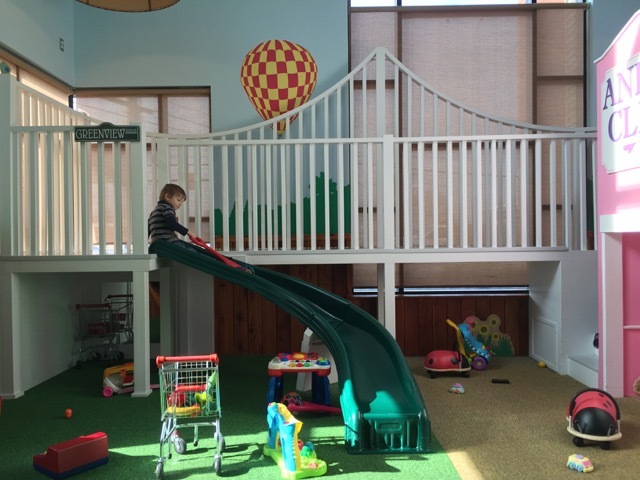 The play area is shoe-free and there is a nice area to hang coats and cubbies for shoes. If it’s summer, remember to pack a pair of socks! There is a good selection of healthy snacks to purchase for kids and parents alike. Coffee is $1.60/cup with FREE REFILLS! Another reason I love the Little Green House is because you can sit in one place and see the whole play area. In my mind, this is a major plus, especially if you have more than one kid with you! 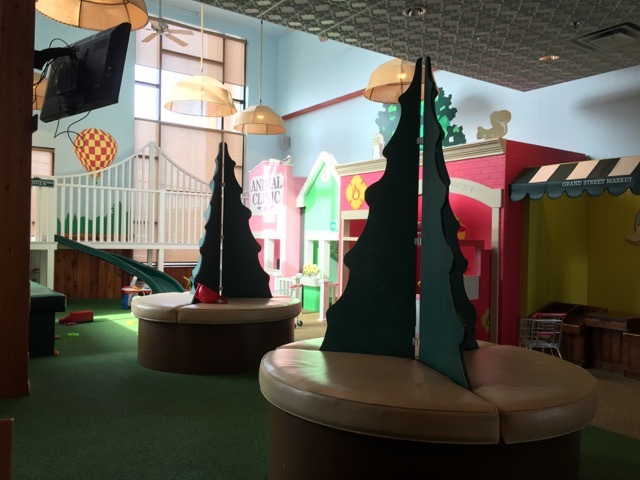 This also makes it a great place for meeting a friend because it’s small enough that you can sit together and talk, while still being able to see your children at all times. The Little Green House is open Monday through Friday from 9-4. Occasionally, I find these hours to be a bummer. Two reasons: 1. I OFTEN need to kill time between the hours of 3 and 5 PM. I would LOVE to take my kids here at this time, when they’re up from quiet time and naps, and when they’ve spent the whole day in the house and are ready for a change of scenery. 2. There have been many a rainy/cold Saturday morning that I have considered going here or even asked a friend to meet me and then remembered they aren’t open. They do reserve Saturdays and Sundays for special events and birthday parties. I’m sure they have their reasons for closing at 4 PM, but that’s just my two cents and something to be aware of when you’re planning. 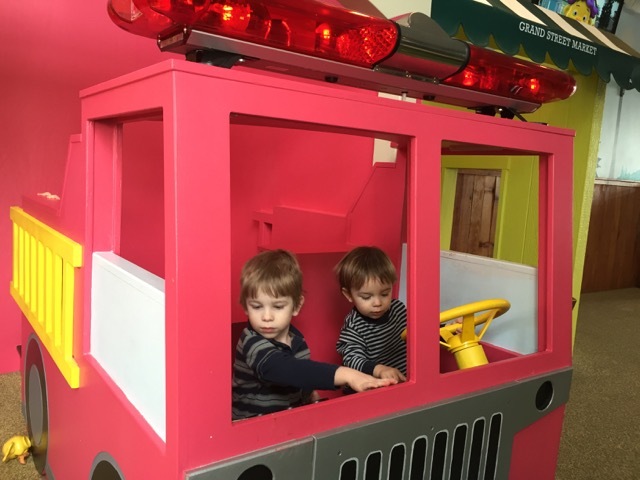 My kids love this place first and foremost for the fire truck! 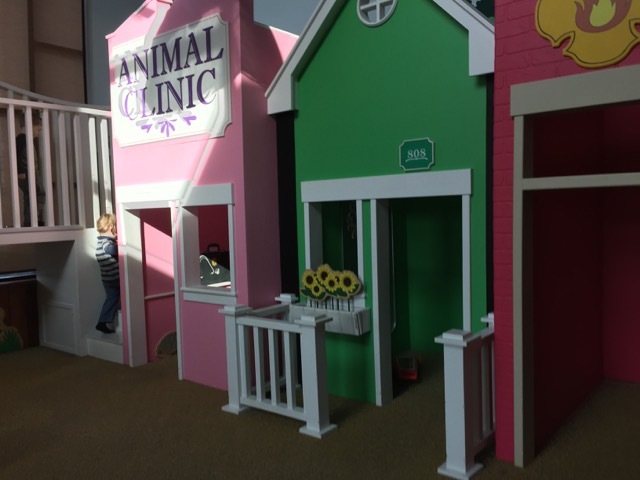 There’s a small “town” with activities inside each building – an animal clinic, a house, the fire station and a grocery store. There’s also a fun slide that’s perfect for younger kids. Most kids (mine included) seem to love pushing around the shopping carts. There is play food and play money and a cash register that is also popular. There are also toys that are geared towards babies, if you happen to be bringing along a younger, less mobile sibling! There’s truly something for everyone in the under-school-aged crowd! Off to the side, but still in view of the activity, is a seating area for eating. You can bring your own lunch or purchase something to eat. We packed a lunch today. Everyone else cleared out at 12:00, we stayed to eat our lunch, played a few minutes and then went home for naptime. There is a parking lot, but since it is shared with a couple other businesses, it can be full at times. You should know that it’s okay to park in the sections of the parking lot that used to be a drive thru. I was unclear about this the first couple of times I visited, but have since come to utilize some of these spaces. 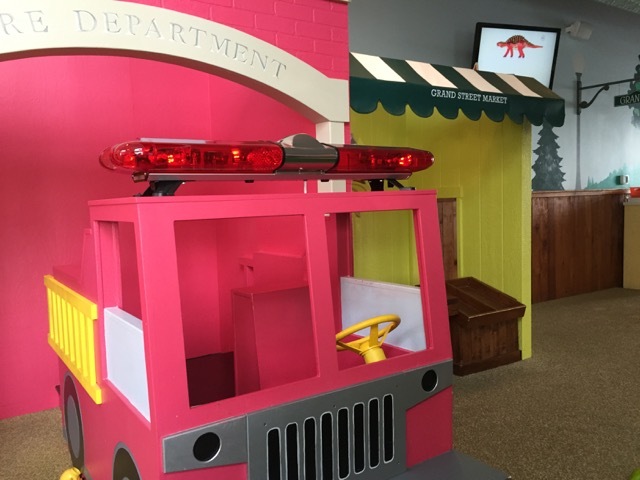 The Little Green house is connected to Bellwether Kitchen, which provides meals for the affiliated daycares AND take home meals that you can order ahead of time. It always smells good in there when we’re playing! Today’s outing to The Little Green House saved my sanity! My kids were melting down on the kitchen floor, screaming their heads off before we left! Within minutes of arriving they were playing happily and independently! Now that is a win! Also: Bring socks, it is a “shoe-free zone”, outside food is allowed. 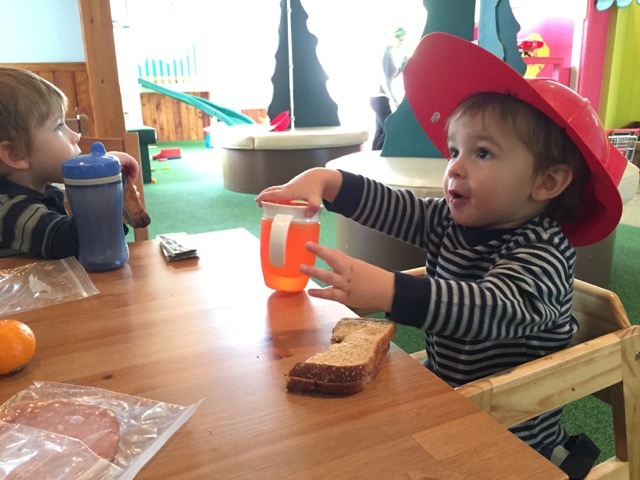 If you’ve been to the Little Green House, can you offer any other tips for first-timers?